Markets & Marketing are Changing to Mobile!! Although this may be a fantastic ride? 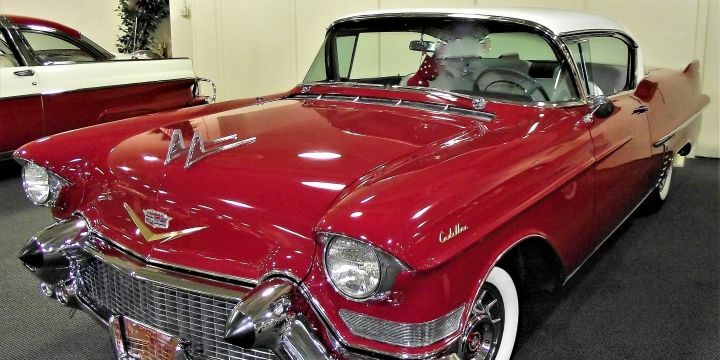 We do not mean Mobile by Driving a Vintage Cadillac!! !